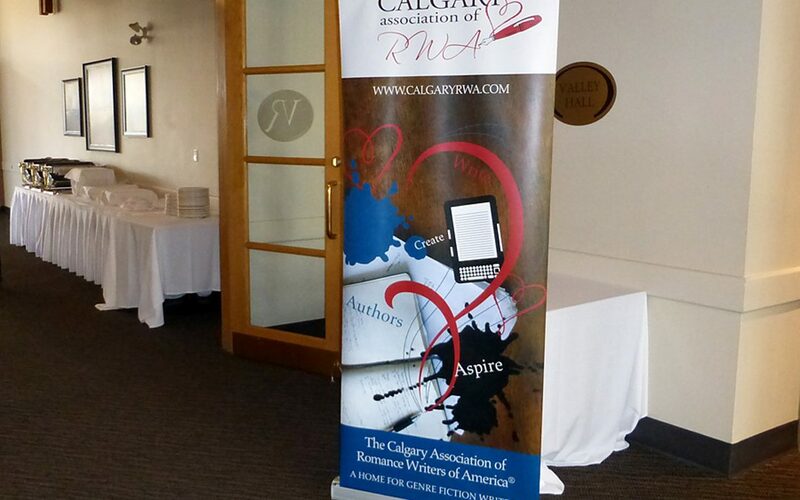 On Saturday, May 5, 2018, the Calgary Association of the RWA hosted its annual Spring Workshop. 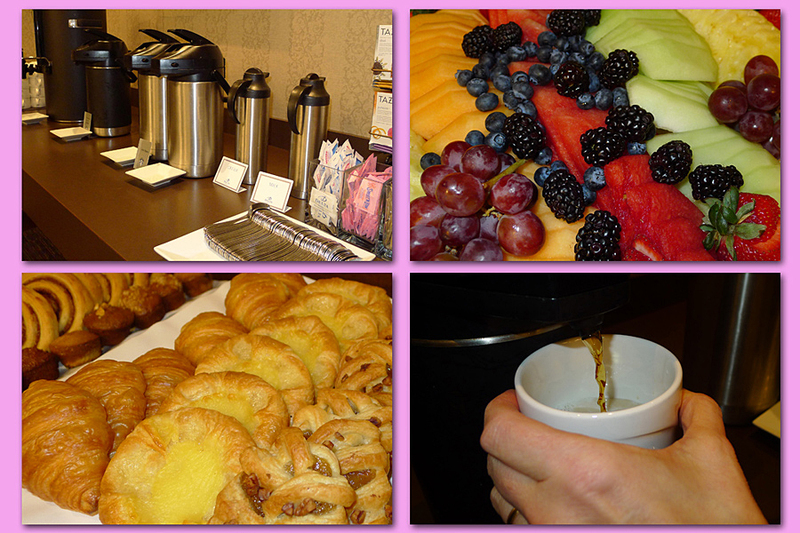 As usual, we started with a continental breakfast. 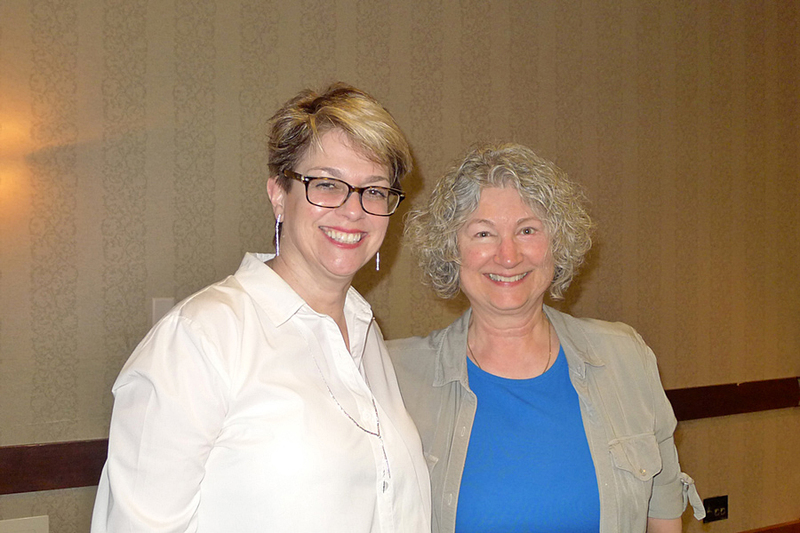 For this workshop, our guest speaker was Kristan Higgins, one of my favourite authors. With eighteen novels written and published—in two dozen languages—Kristan obviously knows what she’s doing. Her nineteenth book is showing up in August. Her “NOW THAT YOU MENTION IT” is nominated for a RITA. This woman is definitely a professional writer. 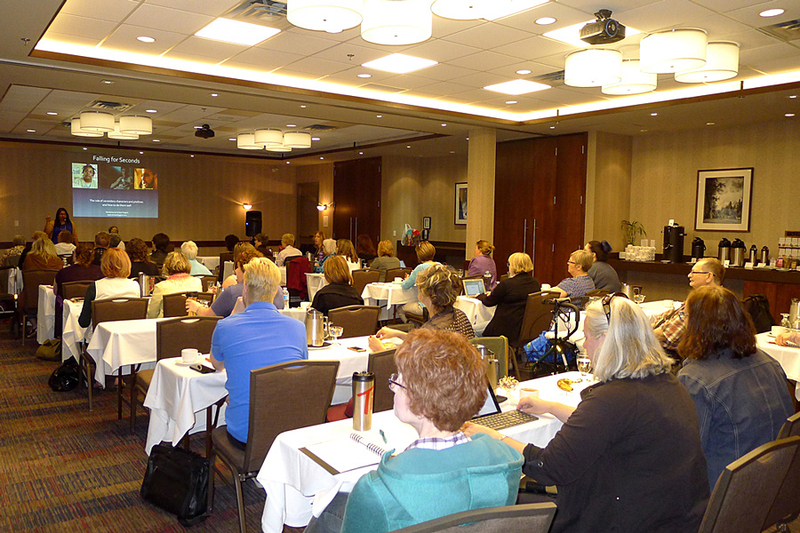 The workshop was held at the Delta Calgary South in the Kananaskis Room—I love the classroom style setup. There was so much good material to absorb. We break for a hearty lunch. Kristan also critiqued several humour submissions telling us what worked, and what did not resonate. Notice her choice of words. She didn’t say it didn’t work. It just didn’t resonate with her. My head is still spinning and I’m still high from this workshop. I learned so many things that I can use in my own writing. Don’t try to be funny all the time. An overlay of Questions to Ask Your Character—my favourite being: What is the new situation and why is your heroine the worst person for the job? Why do we laugh? What is the Psychology of Humour? Kristan says to write your book for twenty minutes. Open the document every day, and spend twenty minutes with it—even if all you do is read the last bit you wrote. You might change a typo. You might tweak a sentence. Don’t plan to sit down and write for Two Hours. Plan on Twenty Minutes, knowing you can stop after that. Knowing that after that Twenty Minutes, you can make tea or check Twitter. But do the twenty minutes. And if you find you got lost in the writing, you may have to cancel the hair appointment. 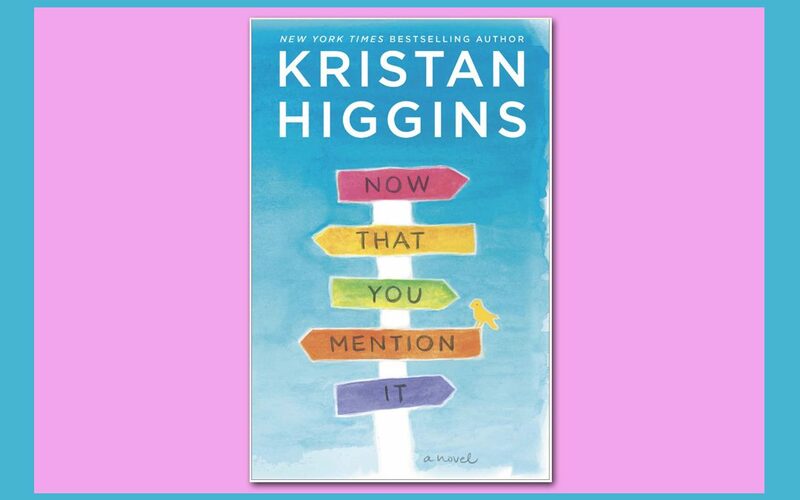 Have you read a Kristan Higgins novel? Have you ever been to a Kristan Higgins workshop? Did you read the one about Tweety? It was one of those amazing weekends. 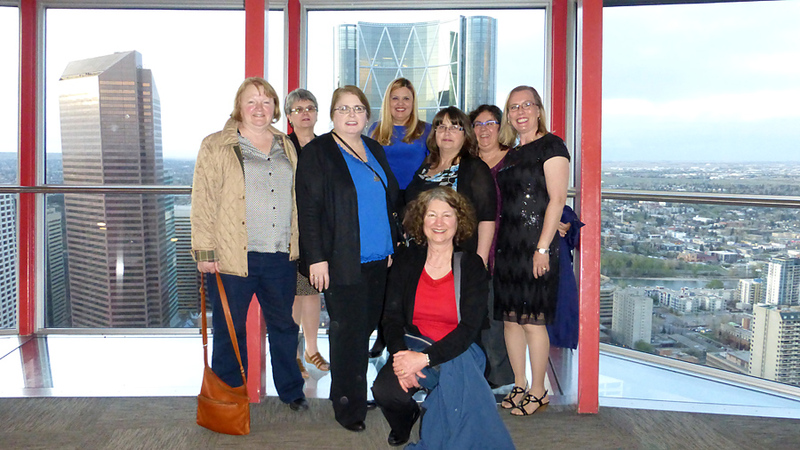 On Saturday, May 2, 2015, the Calgary Association of the RWA held its Spring Workshop with guest speaker Debra Dixon. Debra is a writer and a publisher at BelleBooks. Debra landed in Calgary on Friday. 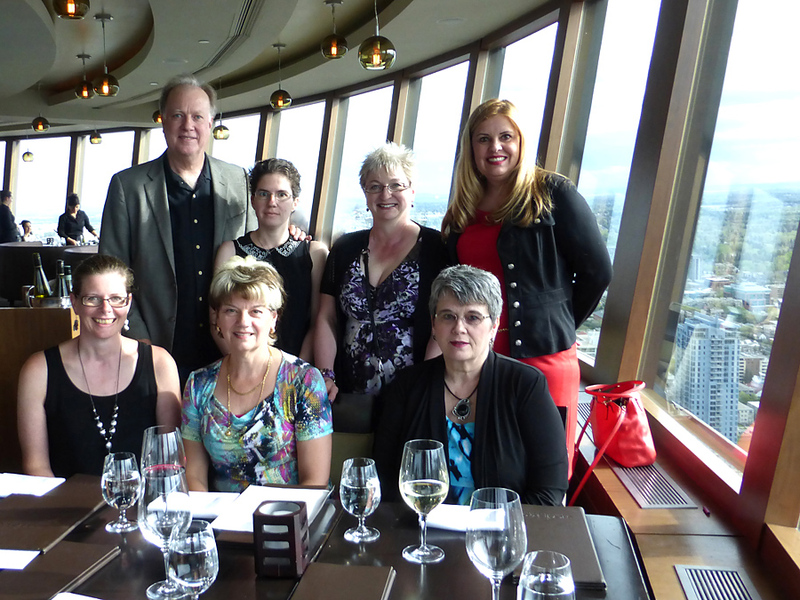 That night, the CARWA Board of Directors took her to the Sky 360 revolving restaurant at the Calgary Tower. Since I am the Membership Chair for the group, I was invited. And Amy Jo Fleming was invited since she was the critique winner. We enjoyed a lively conversation as we dined on menu items like Foie Gras and Goat Cheese Mousse, Wild Board Striploin and Wild Game Meatloaf Wellington. Then we headed up to the observation deck where we tested the glass floor. The next morning, I arrived at the Valley Ridge Golf Club at about 8:30. The workshop started with breakfast at 9:00. That’s a great way to get attendees there on time. Debra began her presentation at 10:00 sharp. We learned about the Goal Motivation Conflict chart, Dominant Impressions and Tag Lines. The Valley Ridge Golf Club served up a delicious buffet lunch at 12:30 and we recommenced an hour later with Debra presenting her take on the Hero’s Journey. About four o’clock, we started a “finding your voice” exercise and Debra passed the microphone around the room for members to read samples of their work. After the formal workshop finished, about a dozen of us moved over to the onsite restaurant, Mulligan’s. Debra and Amy Jo stayed in the workshop room to review Amy Jo’s critique submission. And then they joined us at Mulligan’s. There was food and drink and Debra answered more questions and gave us more writing advice. B. C. Deeks and I were the last to leave—about 8:30 pm. A twelve hour day and completely worth it. I’m still going over my notes and processing all this information. If you can’t get to a Debra Dixon workshop, you must buy her book: Goal, Motivation, and Conflict. This is one of the most helpful resources a writer can have on the bookshelf. 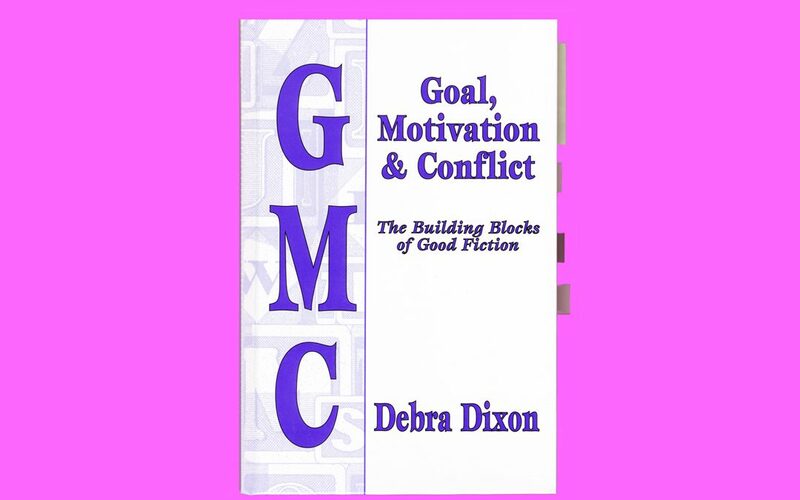 Debra Dixon, author of GOAL, MOTIVATION & CONFLICT is coming to Calgary, Alberta, Canada on May 2, 2015 and I’m already signed up for the workshop. This is my underlined, stick-it-noted, well-read copy of her book. It was back in 2002 when I first heard Debra Dixon speak. 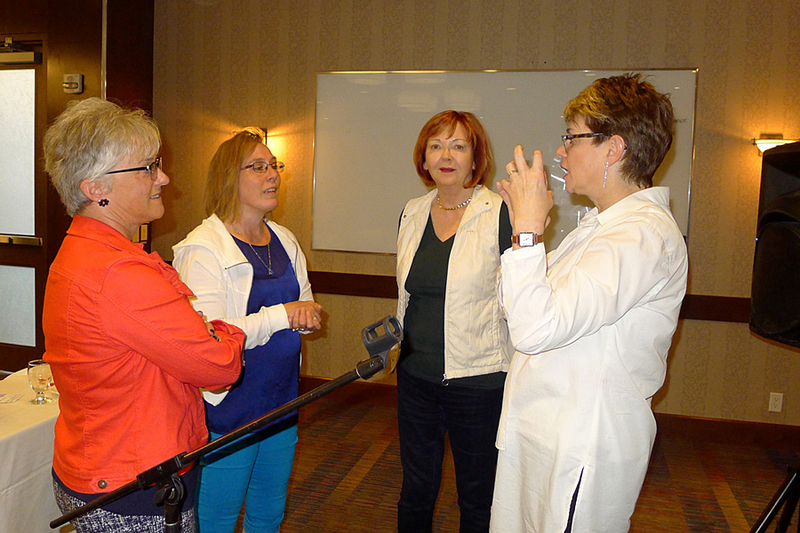 I still remember that workshop, presented by the Alberta Romance Writers Association, otherwise known as ARWA. That Friday night when she arrived, we immediately learned something about setting. Alberta writers would never think of meeting someone outside the airport. You wait inside, right? That’s normal, isn’t it? It could be minus 30 out there. Who would ever wait outside at the airport? Finding Deb Dixon at the airport on that Friday night was an example of romance writers creating a comedy of errors. But Jenn, diligently walking around with her sign, eventually found our speaker, and the Board took her out to dinner. The next morning, I remember arriving about 8:30 to a room bubbling with conversation. The day was packed with information, much of the format was lecture and a good portion was “interactive”. We created the GMC chart for Sarah, the rebellious debutante in a Western. The trick with the exercise was to try it outside of our usual genre. The GMC chart can be used to create a new story, to tweak an existing one, or to find out why you’re stalled. And it’s also useful for that query letter or editor interview. I believe GOAL, MOTIVATION & CONFLICT is one of the most important books you will ever put in your writing library. We had such a good time that day and I can still remember going out for dinner after the workshop. Trish and I walked into Madison’s at 5:15. It was a Saturday night. The maitre d’ looked a little worried when we said we had about 10 to 15 people coming over. And no, we didn’t have a reservation. But she quickly sorted things out and found us a long table where we could all sit together. I told her we were the ARWA group. “ARWA?” The maitre d’ clearly had not heard of us. I spelled it out for her. 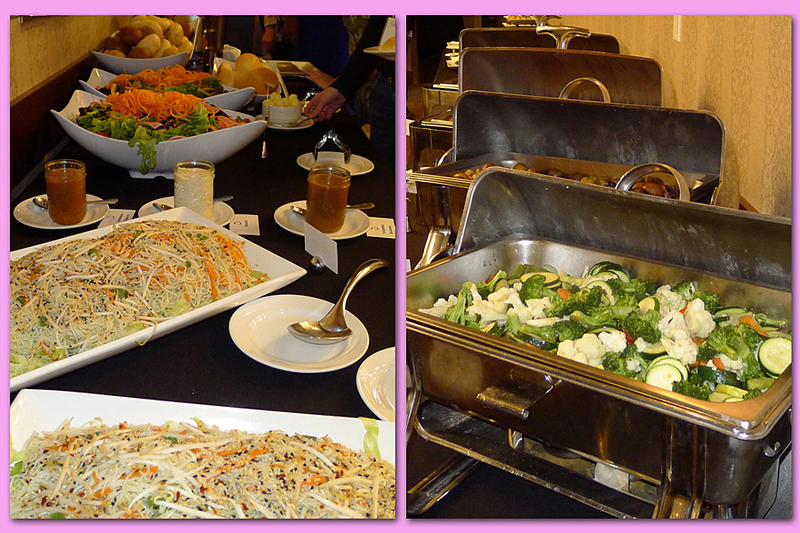 The service was excellent, the food was high cal and the talk was flowing. I was still trying to come up with my Dominant Impression for my heroine. So was Donna Wickens. We were making notes on the napkins. The waiter brought more napkins. I love these post workshop debriefings. The chairs around Deb Dixon kept getting new people in them as writers came to her with their specific questions. This lady is like the energizer bunny. She just doesn’t stop. Finally at 9 pm, twelve hours after our official workshop start, we called it a day. And now the Calgary Association of the RWA is presenting a Deb Dixon workshop. I have a chance to hear her speak again, to reinforce what I know and to fill in the blanks for what I don’t know. And, besides that, I get to spend some quality time with writers. Buy your ticket here. Tickets will be on sale until April 24th. If you’re a writer and you live in or near Calgary, I hope you will join me at the workshop. Register by March 31st and your name will go in a draw for a 25-page critique by Deb Dixon. This is one of my favourite books on writing. I bought this copy in 1995. It was originally published in 1986 and there are updated versions since then. It’s the kind of book you reread and reread. 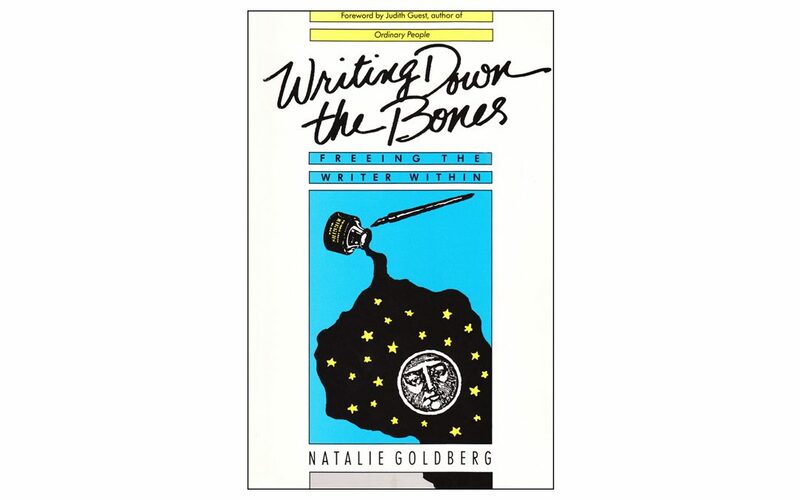 In WRITING DOWN THE BONES, Natalie Goldberg has presented the work as a series of vignettes, each two or three pages long. Some are only a half page. They are all powerful and concise. Whenever I need motivation for my writing, I randomly flip open the book and listen to what she has to say. Sometimes I get lost in her essays for an hour or more. Sometimes I do the exercises she suggests. I always close the book feeling inspired. In an earlier blog entry, I describe one of her writing exercises here. I’ve underlined and stick-it noted my way through the pages and I don’t lend this book to anyone. If you’d like your own copy, you can most likely find it at your library or buy it here. Now, I’m going to make a cup of tea and get lost in this book for the rest of the afternoon. Last Saturday, the Calgary Association of the RWA (CARWA) held its annual Spring Craft Workshop. Our featured speaker was James Scott Bell. 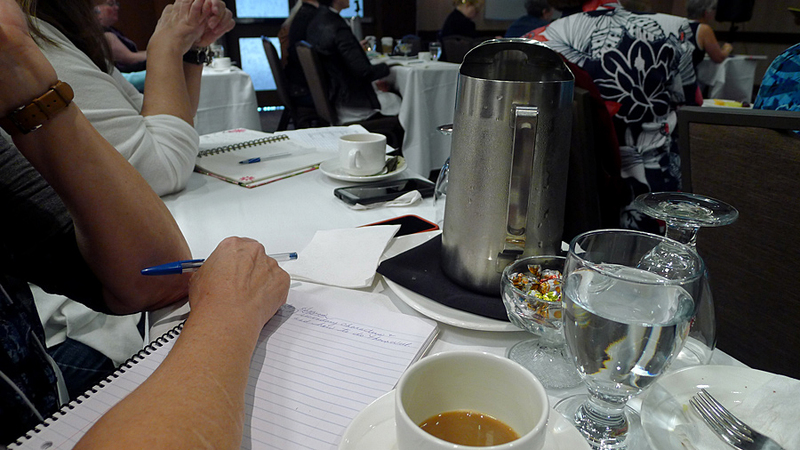 More than fifty writers attended from Calgary and beyond. 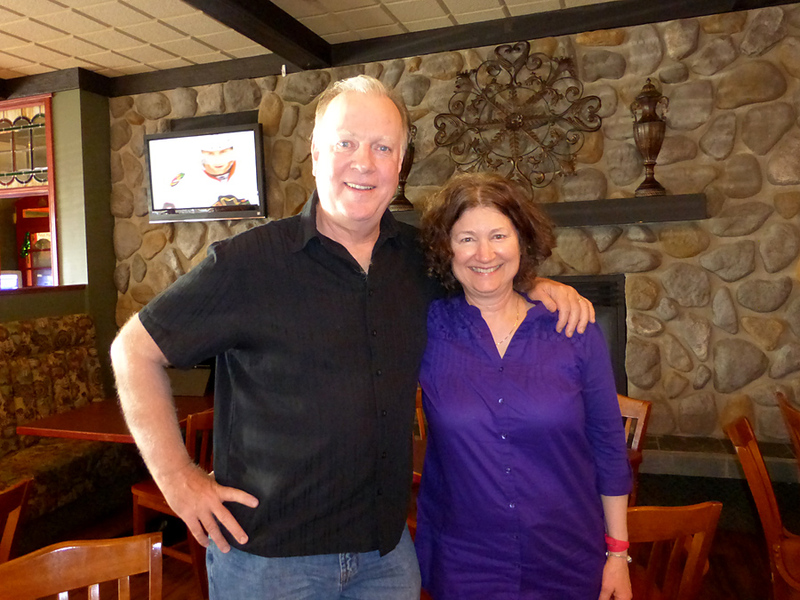 Jim is the author of thrillers such as: Final Witness, Don’t Leave Me, and One More Lie. Writing as K. Bennett, he is the author of the Zombie Legal Thrillers: Pay Me in Flesh, Eating Dangerously, and I Ate the Sheriff. He has also written several books on the craft of writing including Plot & Structure, Conflict & Suspense, The Art of War for Writers, and his latest, Write Your Novel From the Middle. The sun does not set until about 9:30 and the evening was clear, so we had an excellent view of the city and the Rocky Mountains. 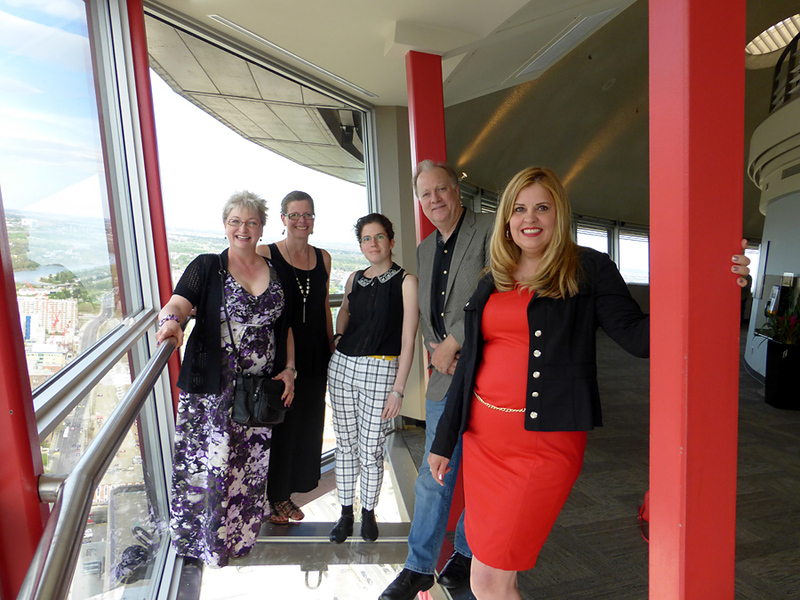 Here are some of the board members on the observation deck of the Calgary Tower. And here is the whole board with JSB in the “Sky 360” restaurant. Jim is from Los Angeles and has lived there all his life. He was interested in trying something Canadian, so he ordered the elk. I mean, how often do you get to eat elk? He also asked the waitress to suggest a wine that was “conversational without being verbose” and she brought this. 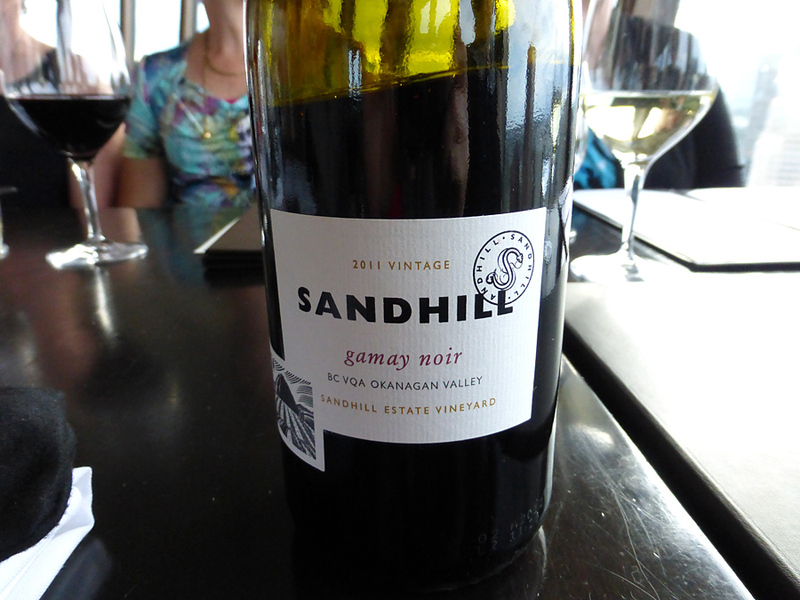 A Canadian wine from the South Okanagan, near Oliver, British Columbia. Apparently, it pairs well with the elk! And he gave us the best interpretation of Casablanca I have ever heard. He also talked about his new craft book, Write Your Novel From the Middle. Click on the image at the beginning of this post and it will take you to Amazon where you can make the best “under $3 craft book” purchase of your life. Seriously. After the workshop, we debriefed at the Toad ‘n’ Turtle. Jim chose the Big Rock Grasshopper Ale. 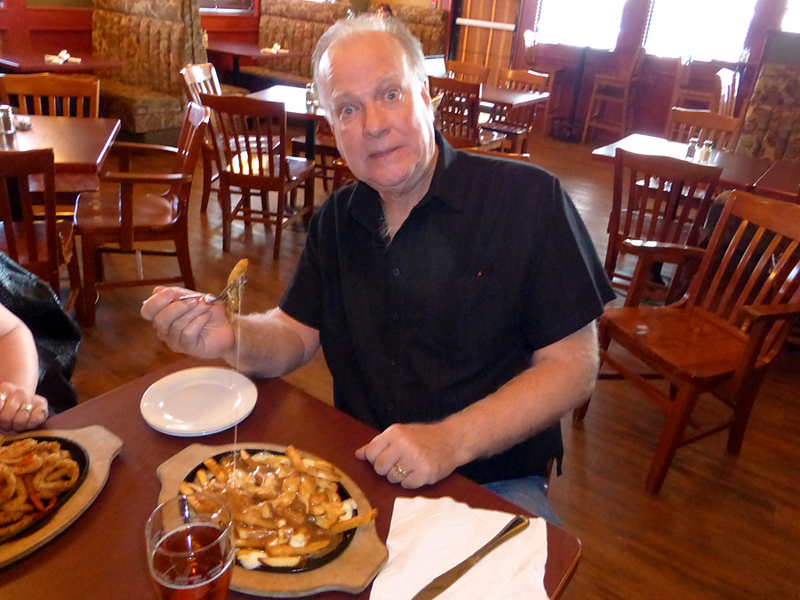 And, ever adventurous, he also tried that Canadian delicacy, poutine. 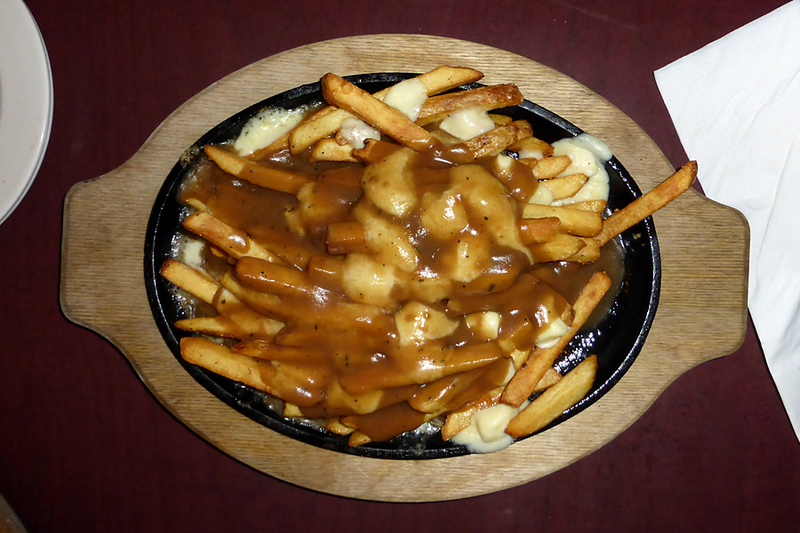 Poutine is originally from Quebec, made with french fries, topped with a light brown gravy and cheese curds. He asked if it came with a cardiologist. You can find Jim on his website and, on Sundays, at The Kill Zone—where he blogs about writing and writing related topics. 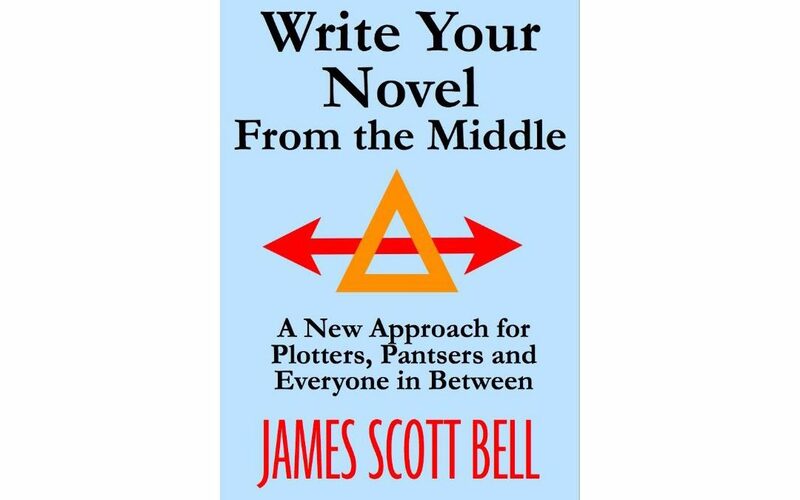 Have you been to a James Scott Bell workshop? Have you read one of his craft books? What’s the most important thing you’ve learned from JSB?